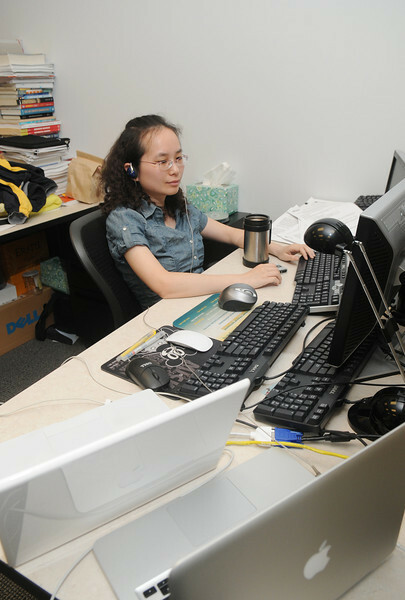 The Department of Computer Science offers BS, MS, and PhD programs in Computer Science; MS programs in Software Engineering, Information Systems, and Information Security and Assurance; and a BS program in Applied Computer Science with various concentrations. 110503112e - Volgenau School of Engineering, VSE, Computer Science, CS. Photo by Creative Services.